With a basement bathroom, you'll quit arguing over who gets the shower in the morning in no time. In many homes, the addition of a second (or third) bathroom can mean preventing countless arguments over things like who gets the shower first in the morning. It can also make entertaining easier, and even open up the possibility of being able to house renters. 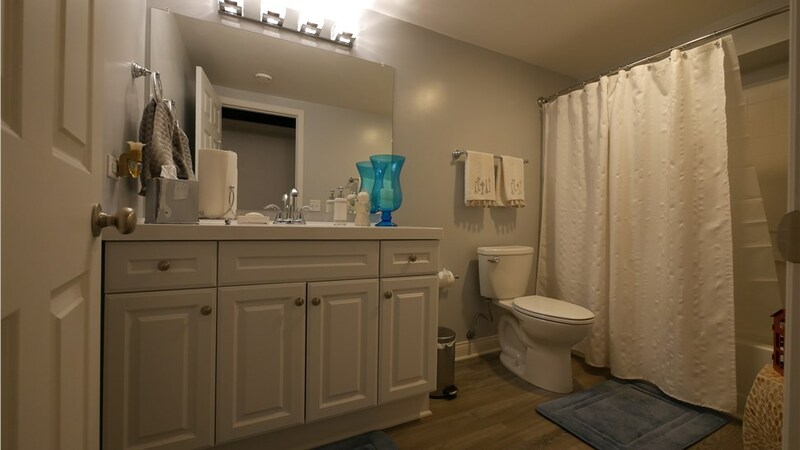 With so many benefits of adding a bathroom in basement space, it’s no surprise that it’s a popular project for homeowners. At Matrix Basement Systems, we’re proud to offer services for building a basement bathroom. No matter what your style is and what your needs are, we’re prepared to provide you with the best service possible. When you’re looking for a basement finishing company to go the distance for your project, Matrix Basement Systems is ready. 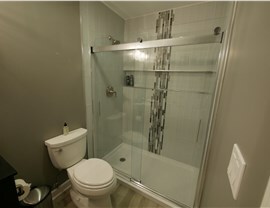 We offer premiere options for bathrooms, using products and materials that are resistant to mold and other damage. What’s better, our products are backed by a 50-year warranty, so your new basement bathroom will look great for many years to come. Our products are 100% moisture and mold-resistant, which is essential when dealing with a basement shower and bathroom. Beyond durability, however, we’re proud of our ability to provide unlimited decor and design options. 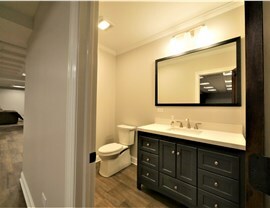 Your new bathroom will look exactly as you envisioned it. When working on basement finishing projects, one of the most important things that homeowners are concerned about is staying on budget. 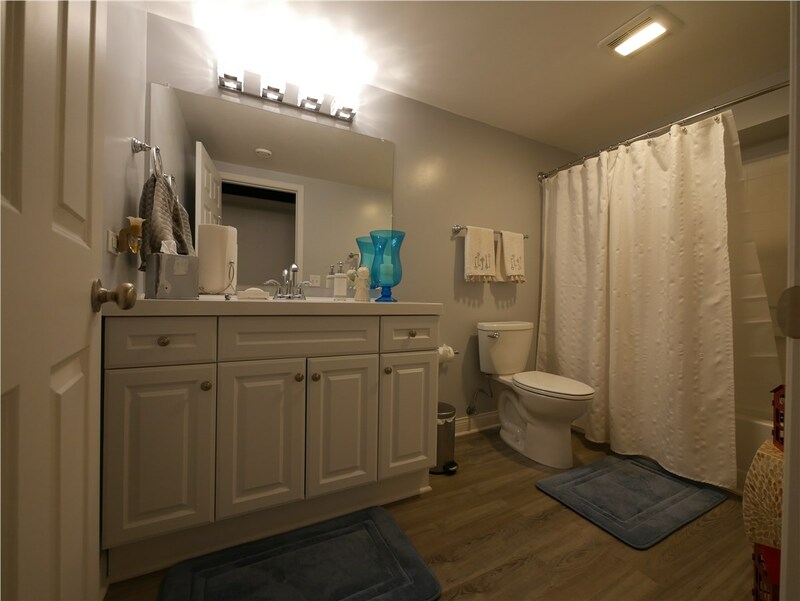 At Matrix Basement Systems, our basement bathroom cost is typically less than half of the industry average, and bathroom additions in particular have a very high rate of resale value. When you’re ready to add a new bathroom in your home, choosing us ensures you get a bathroom that looks and feels how you want it to without breaking the bank. 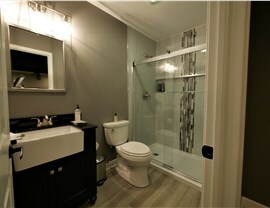 To learn more about our services for basement bathrooms and basement finishing, contact us today. Our friendly representatives are happy to speak to you over the phone, or you can fill out our quick online quote form to get started!